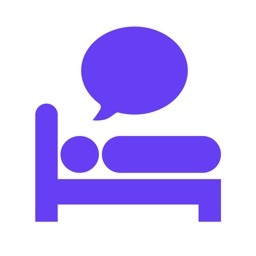 Ever wonder if you talk in your sleep? Do you snore a lot? 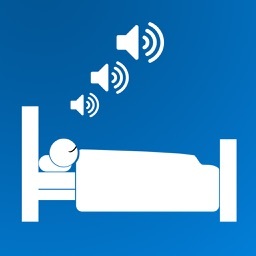 Are there strange noises in the night that disturb your sleep that you may not know about? 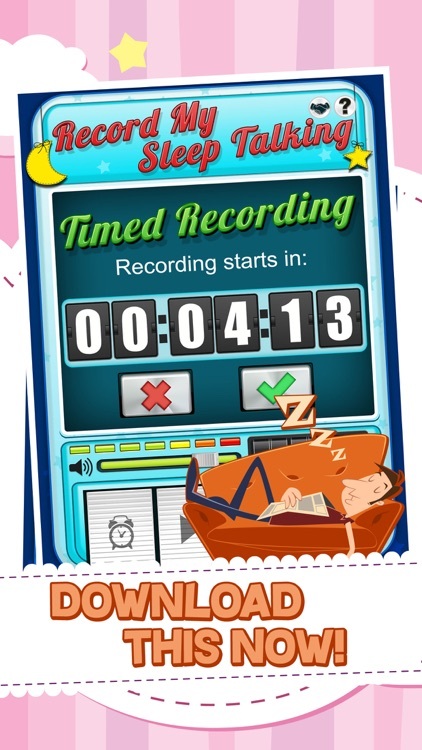 Now you can find out… with RECORD MY SLEEP TALKING. 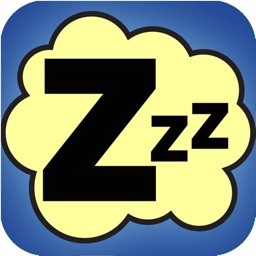 Dreams come true, and get recorded with this fun sleep management app. 2) On the screen you'll see a retro-looking tape deck scenario. So to spy on your night activity you hit whatever corresponding button you need: PLAY, STOP, TIMER, and RECORD. Do a test run to familiarize yourself first. That's it! How cool will it be to hear yourself sleeping? Who knows when you hit playback what strange possible background noises might be detected, such as snoring, voice and speech anomalies, etc. 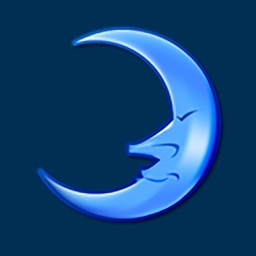 Log your findings in a dream journal and jot down your nocturnal routine. Set the timer as an alarm and wake yourself up in the morning! 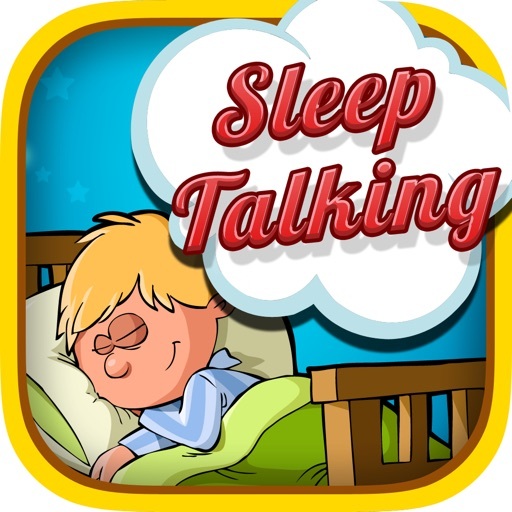 Download Record My Sleep Talking Today so you can have Sweet Dreams Tonight!